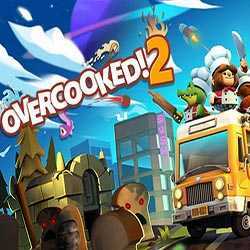 Overcooked 2 is a Casual, Action and Time Management game for PC published by Team17 Digital Ltd in 2018. Prepare yourself too cook a lot again. After the successful release of the first version, It’s the time to cook in new environments.